Yes, I did it! After more than six months of food blogging, I finally managed to make a pie presentable enough to share it as a recommended success story rather than as a warning example. Not sure what my secret was this time. 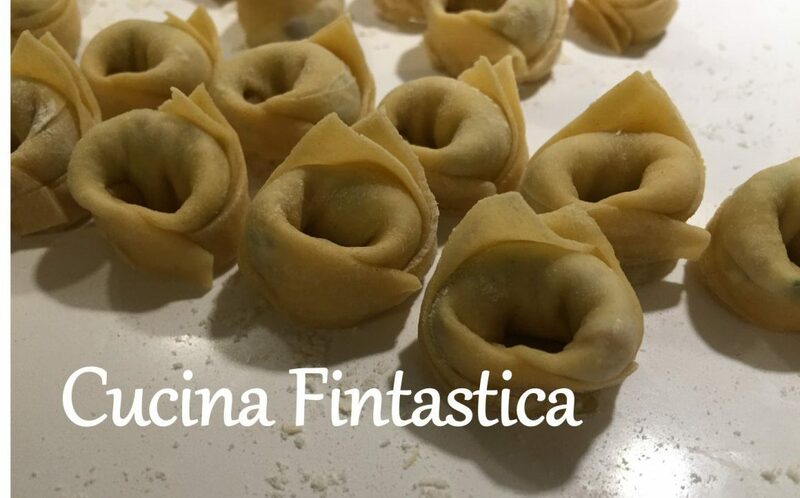 Maybe it was the foolproof (and very simple) recipe of my new book “Voglia di Cucinare“. Or maybe the encouraging moral support of my friend who also took the flattering picture of the dish above. I had my moments of self-doubt, desperation and slight panic this time too though – most notably when the filling didn’t seem to thicken as needed. However, my baker friend calmly advised me that actually it is normal for a pie filling to be a bit too mushy and runny when taking it out of the oven and that it will obtain its more solid form after cooling down for some hours or until the next day. Miraculously, that is also what happened in this case, and in addition, the flavour of the pie improved over night. There are plenty of Finnish versions of blueberry pies too but the really nice twists of this Italian one originate from the ricotta cheese of the crust and almonds and hazelnuts in the filling. Yumtastic! Combine the flour, ricotta, butter and pinch of salt and mix until you have a smooth dough. Place the dough into a refrigerator to cool for 30 minutes. Roll the dough into a thin round with the diameter of about 4 cm longer than in your cake/ pie tin. Grease the tin and add the rolled dough. Sprinkle with the hazelnuts. Clean the blueberries and place them onto the pie crust in the tin. Beat the eggs in a bowl and mix in the sugar, almond flakes, cream and pinch of cinnamon. Pour the mixture onto the blueberries. Bake in the oven at 225C for 15-20 minutes.